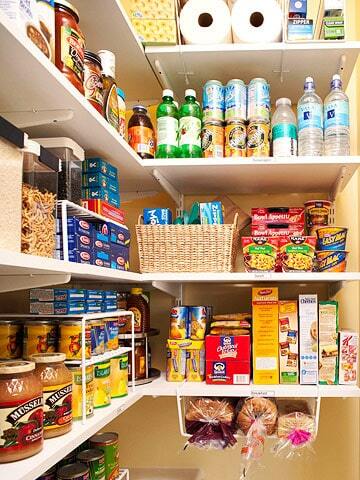 It’s all too easy to let your pantry get away from you and much like your bedroom closet, the more you have the harder it is to keep track of it all. 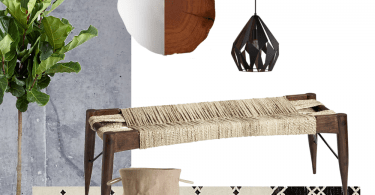 Lucky for fashion junkies, clothes don’t spoil, get stale or grow mould; the same simply can’t be said for our food. 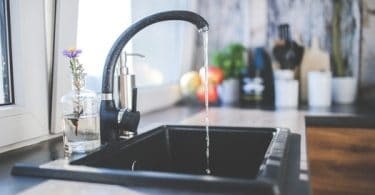 Check out these seven creative hacks for keeping this important space under control. 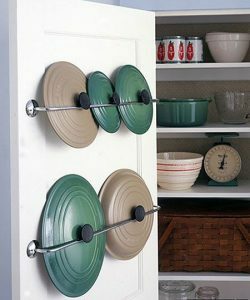 Use towel rods, mounted on the inside of your pantry door, to organize the lids for your pots and pans. 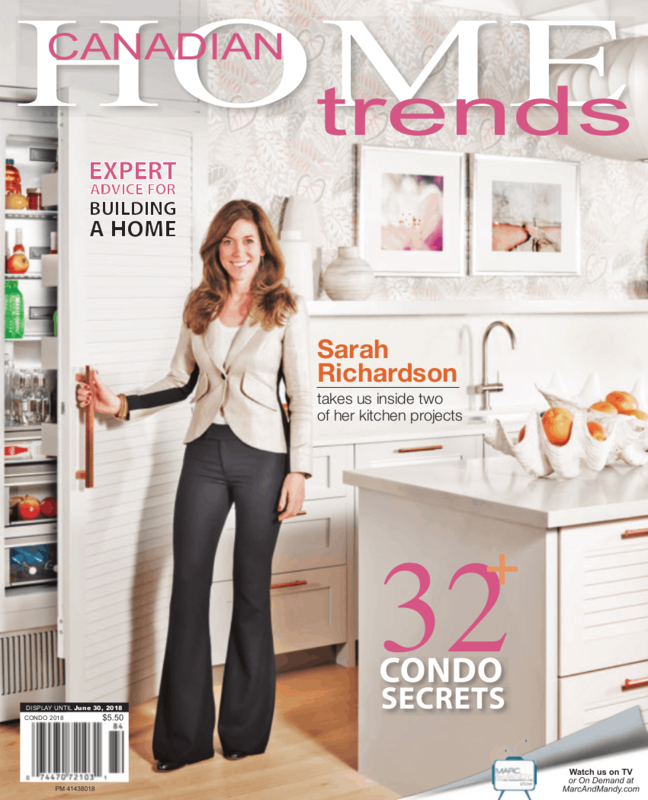 This way, lids are easily accessible, and you can free up valuable drawer space. 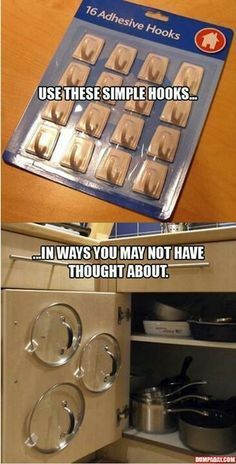 Self-adhesive hooks are another inexpensive solution for pot and pan lids. 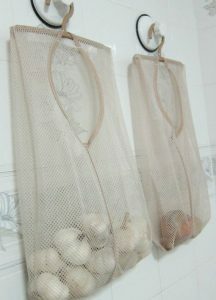 Hang mesh laundry bags and use them to store onions and potatoes to keep them fresh and off the floor. 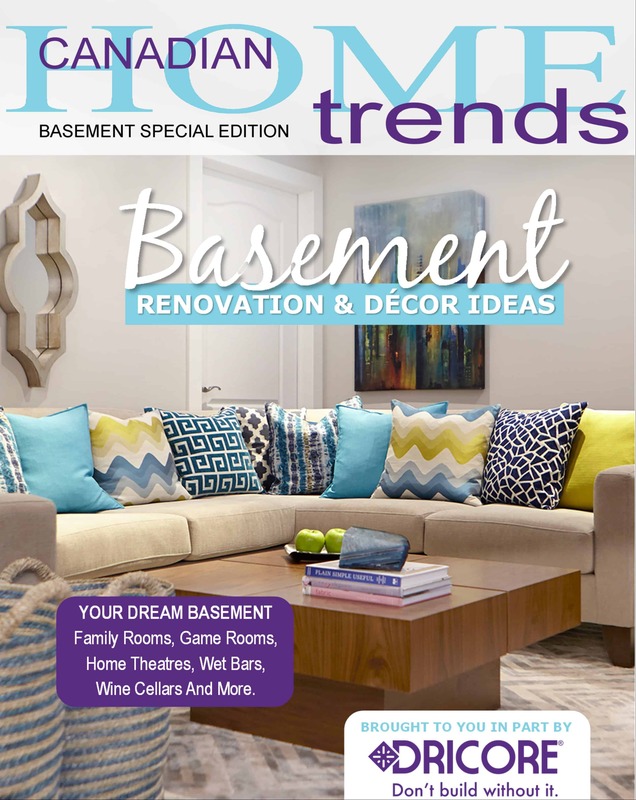 Install under-shelf racks and store literally twice as much. 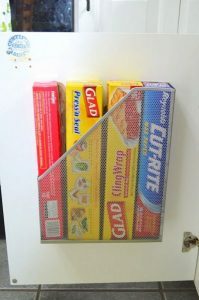 Attach a magazine rack to dead wall space and use it to store anything from Tupperware lids to saran wrap to cookbooks to cutting boards. 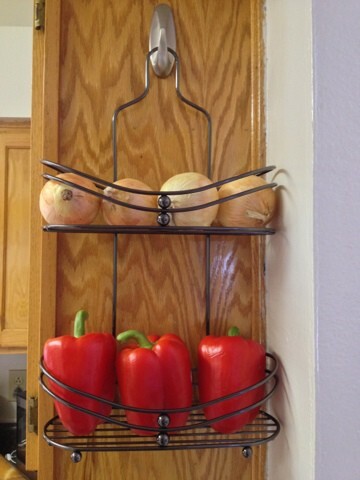 Hang a shower caddy and use it to store fresh produce. 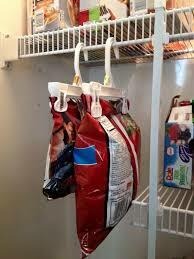 Use hangers to keep your half-eaten potato chips from getting shoved to the back of the pantry where they’ll be crushed and ultimately forgotten.